TC Process Equipment is the exclusive Australian distributor for the UK based Datum Electronics range of torque, strain and pressure measurement equipment used in the mining industry, motor sport, marine, power generation, heavy vehicles, agriculture and industrial tools. Torque is measured by either sensing the actual shaft deflection caused by a twisting force or by detecting the effects of this deflection. The surface of a shaft under torque will experience compression and tension. 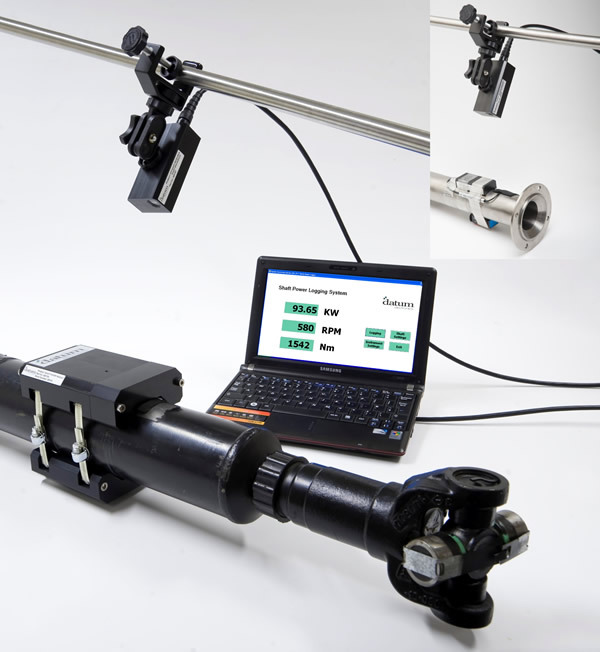 To measure torque, a torque transducer, containing strain gauging, is connected in line with the torque or its components engineered directly to the shaft. Using modern engineering techniques working to high quality standards, our Torque Measurement equipment is extremely accurate (0.1% deviation as standard) and very reliable. We are able to offer custom-built torque tranducers that can be used for special applications and a wide range of standard modular models outlined below. The M425 represents a quantum leap forward for anyone looking to measure torque and power with high accuracy and repeatability using up to 24bit resolution. The M425 also gives the customer control over their tests with torque sample rates selectable at any time from 1sps up to 4000sps as standard. With rpm measurement based on up to 30 pulses per revolution the M425 is now the complete torque transducer. 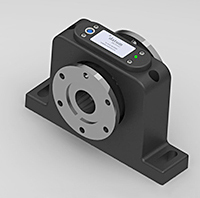 The FF425 rotary torque transducer utilises a strain gauged shaft for accurate and reliable torque measurement and a set of rotating on shaft conditioning electronics, the digital signals are transmitted to the non-rotating part of the system or stator providing a reliable and highly accurate torque measurement solution. Using our revolutionary new electronics as used in our industry standard M425 transducer the FF425 gives customers higher resolution with up to 24bit resolution and the ability to choose their sample rates from 1 up to 4000sps. Because the torque transducer has no bearings, it can be used at higher speeds, running much faster and longer than traditional transducers containing bearings. The stator needs to be mounted in relation to the shaft within an operating envelope of +/- 3 to 5 mm. 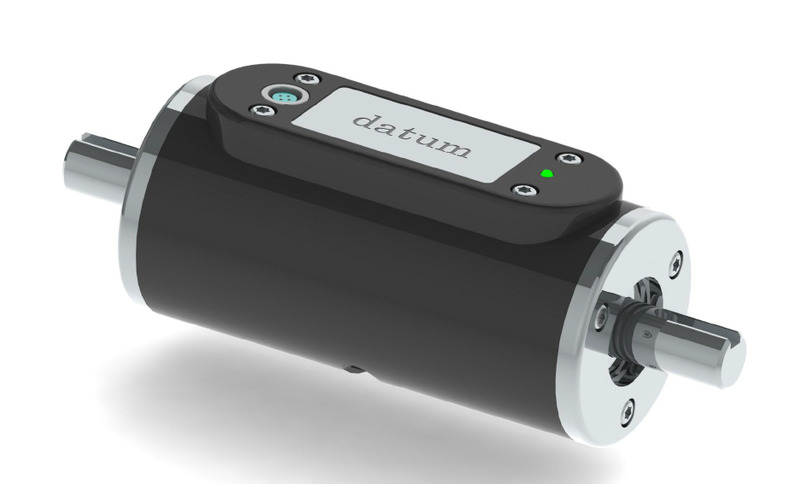 The new Shaft Power Measuring Kits from Datum Electronics provide engineers with the opportunity to measure and monitor shaft power accurately in the field. The kit can be applied using minimal skills in six simple steps and provide accurate data on a portable PC within less than an hour. The kits are available in two formats, the standard kit that provides data from the shaft for long duration trials of between 30-60 day and is supplied in a robust weatherproof shaft housing. The second format is a compact version ideal for single day trials to access power levels and torque characteristics such as start up maximum torque levels. Both Kits have been designed to be easily fitted with a minimal of on site operations. The strain gauges used are supplied with connector to remove the need for soldering and have an encapsulated coating to simplify environmental sealing.